In the recent online publication of Forbes magazine, Georges Auode, Peter Fuchs, and Geoff Murray have written an article about the U.S’s position in the race for drones. 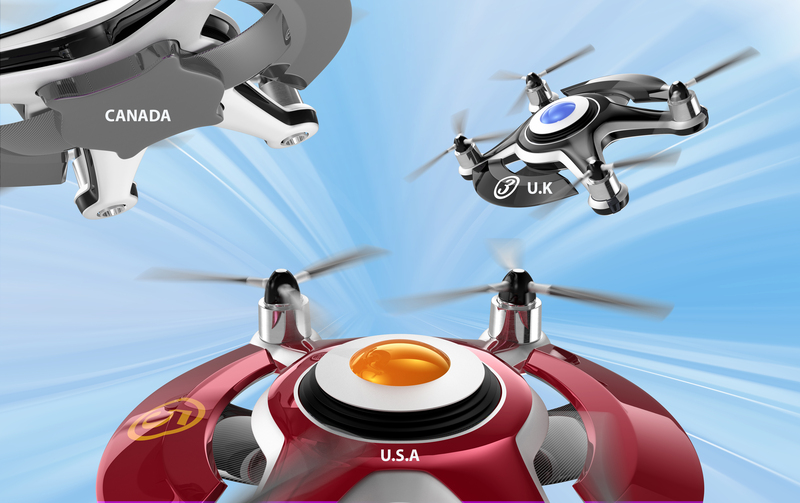 The article entitled, “Can The U.S. Catch Up In The Race For Drones?”, offers Americans an insight on how far behind we really are with using this incredible, effective, and efficient technology. In countries like Japan, Canada and the U.K., drones have been used for decades to inspect crops, help in police search-and-rescue operations or for commercial photography. The U.S. has not had many opportunities to use drones in commercial activities because the Federal Aviation Administration (FAA) considers commercial drones usage illegal without special permission. Although, now the FAA is proposing regulations for commercial drones that could bring the U.S. up to speed with the many countries that use them on a regular basis. This is an article you do not want to miss reading!